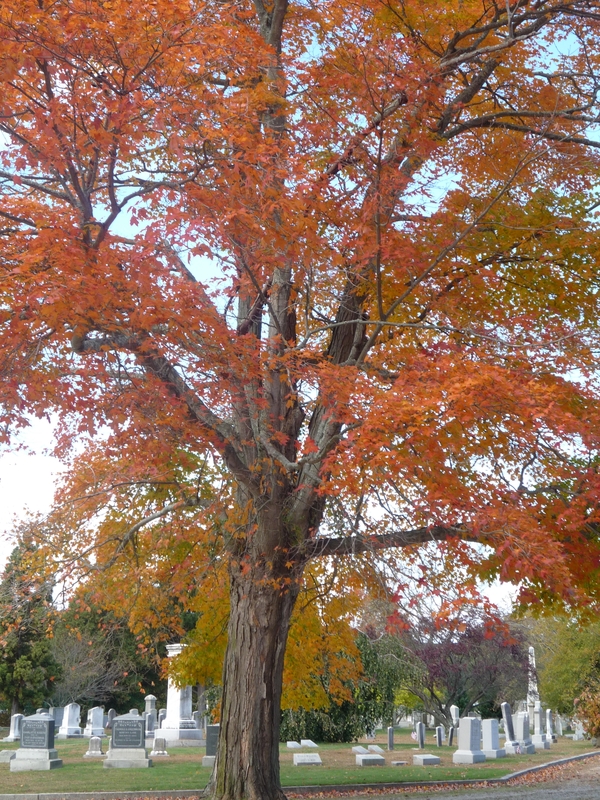 I know it is fall, and I should start craving warm, comfort foods like stew, and pumpkin pie, and chicken pot pie. 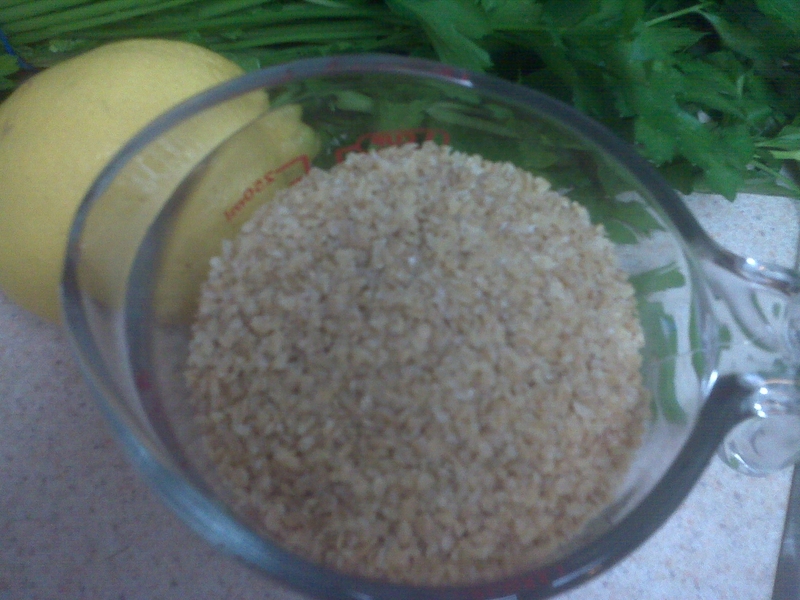 But as I was doing my shopping this past weekend, I all of a sudden got a hankering (that’s right, I just used the word hankering) for a fresh, spring-like bowl of tabouli. Sadly, I had already left my vegetable mecca of Russo’s, but luckily I was still at Whole Foods. As much as I hate paying triple the price for vegetables that are QUITE as pretty as Russo’s, Whole Foods is definitely my 2nd choice. One very exciting note was that when I went to the bulk aisle to get my Bulgar Wheat, I found out that Whole Foods has an entire section of delicious flavored bulk granola! Who knew? Flavors like Pumpkin Spice, Apple Raisen, Cranberry Orange, Vanilla Almond, and so many more! It took me about 30 minutes, but I grabbed a couple of flavors and was on my way! 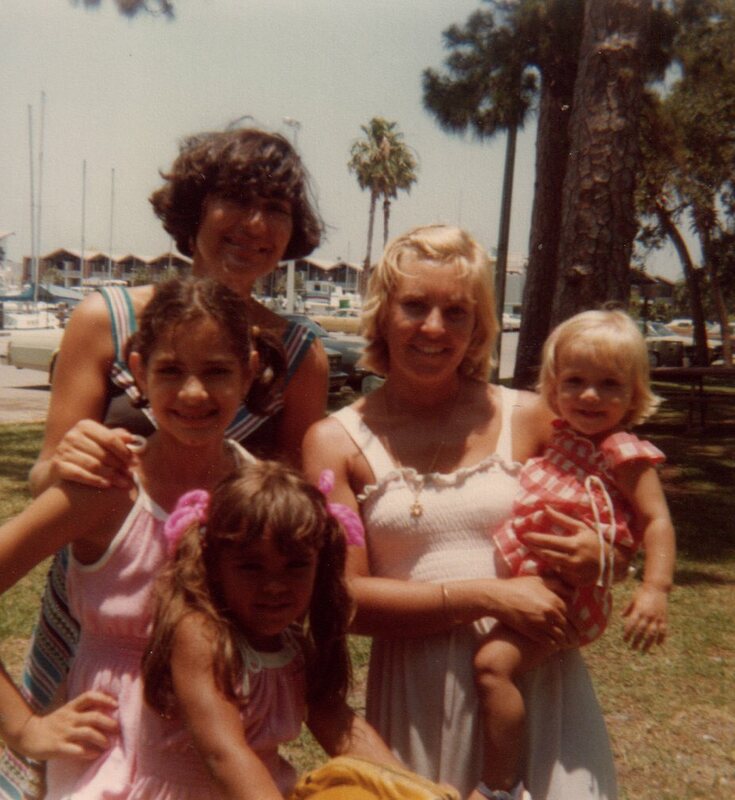 Aunt Peggy, Cousin Marian, Mom & Baby Me! Refrigerate for at least an hour, best if over night. 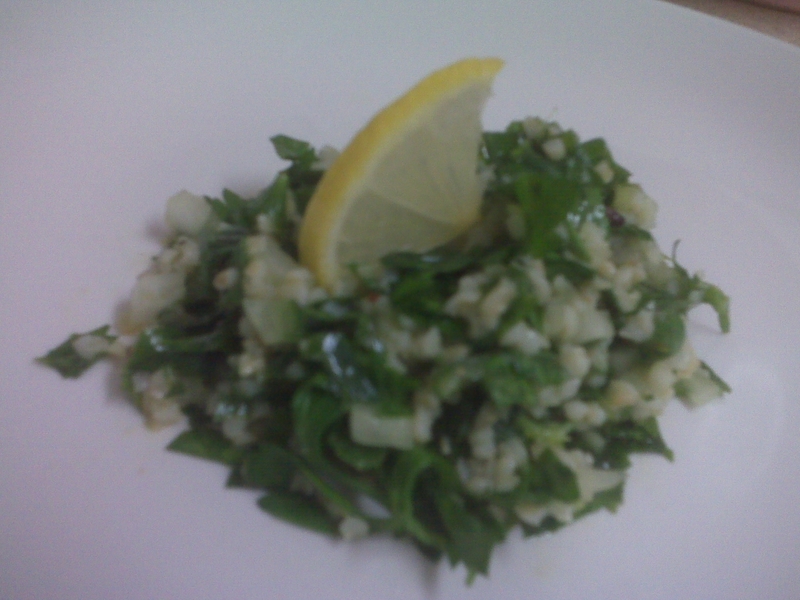 This entry was posted in Recipes and tagged bulgar wheat, garlic, hummus, lemon, mideastern, parsley, recipe, salad, side dish, tabouli by reneeh. Bookmark the permalink.